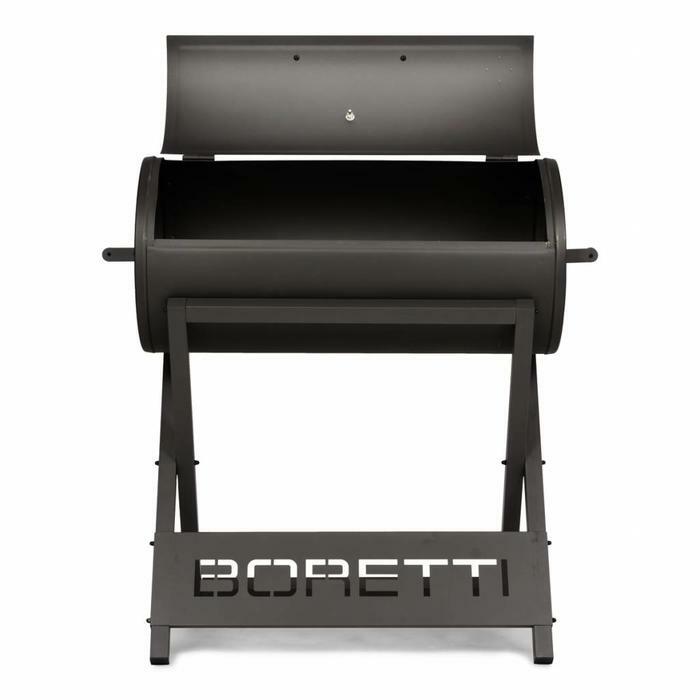 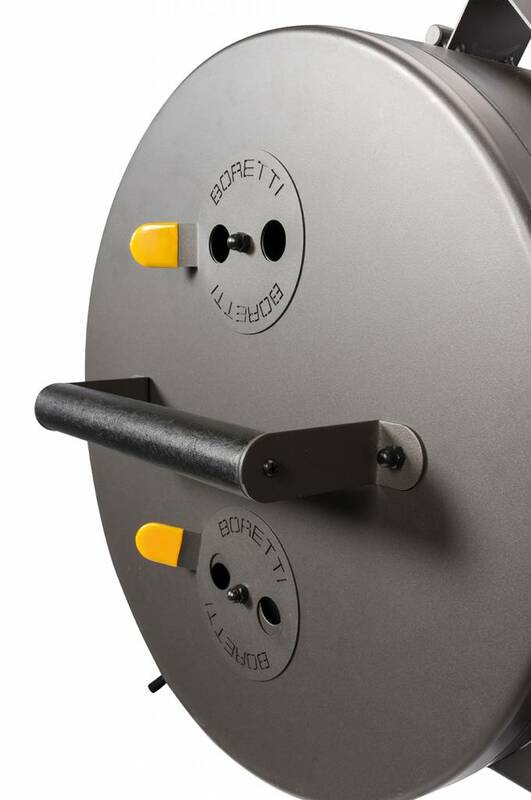 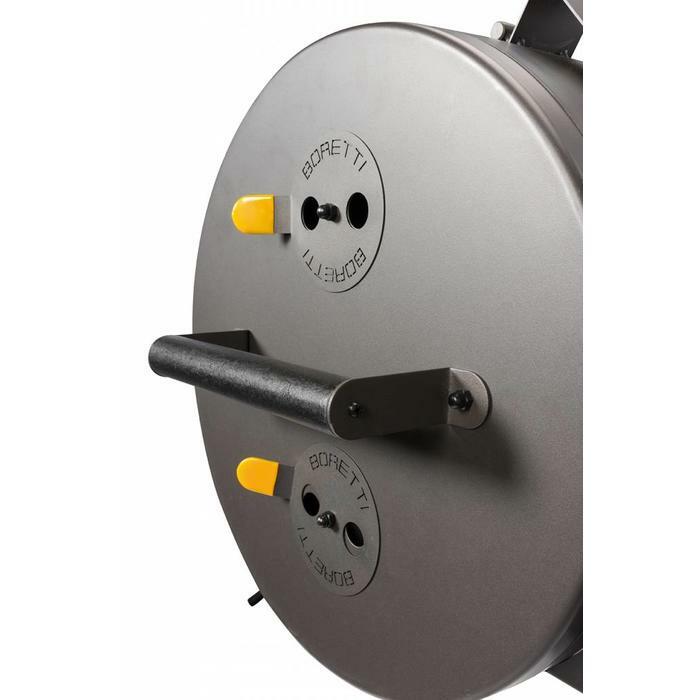 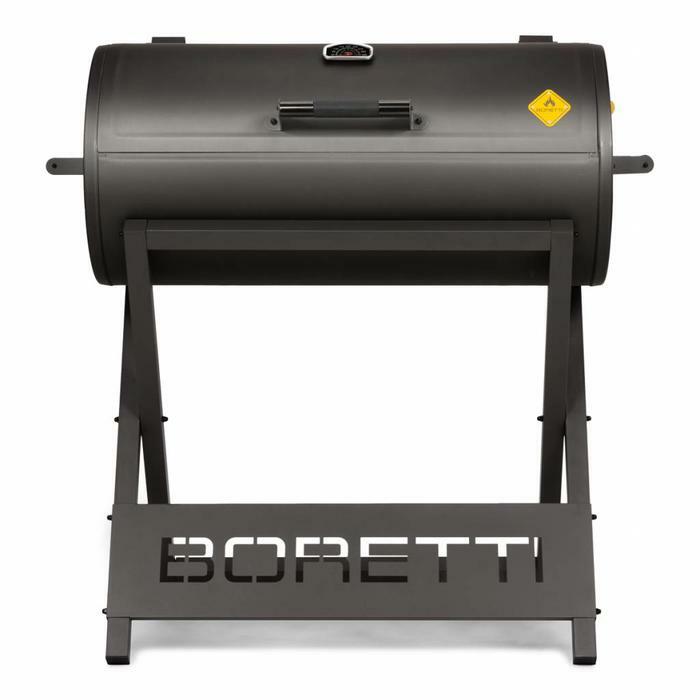 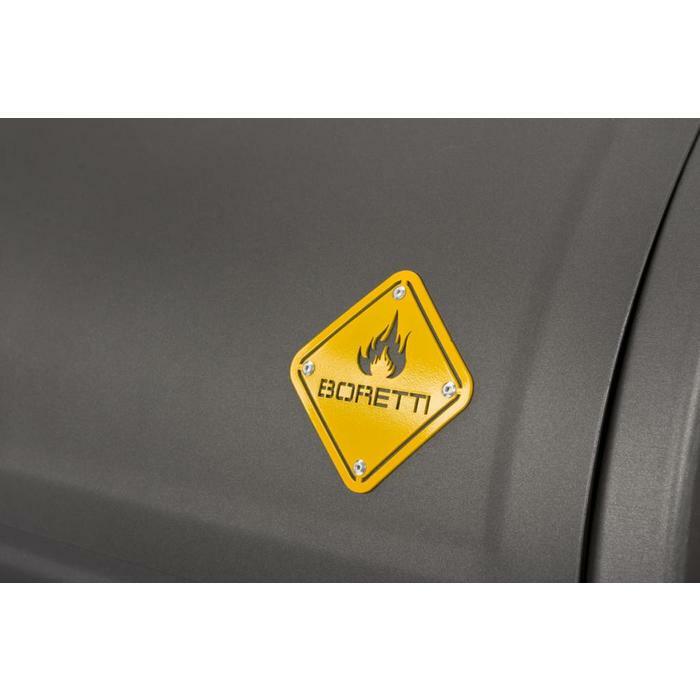 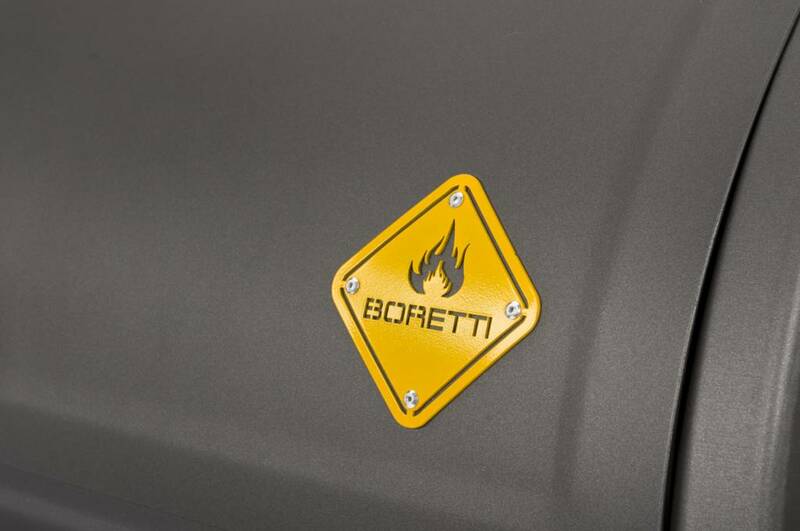 Boretti Barilo charcoal bbq made from 1.5 mm thick steel with an smoking oven design. Perfect heat circulation for grilling meat and fish. 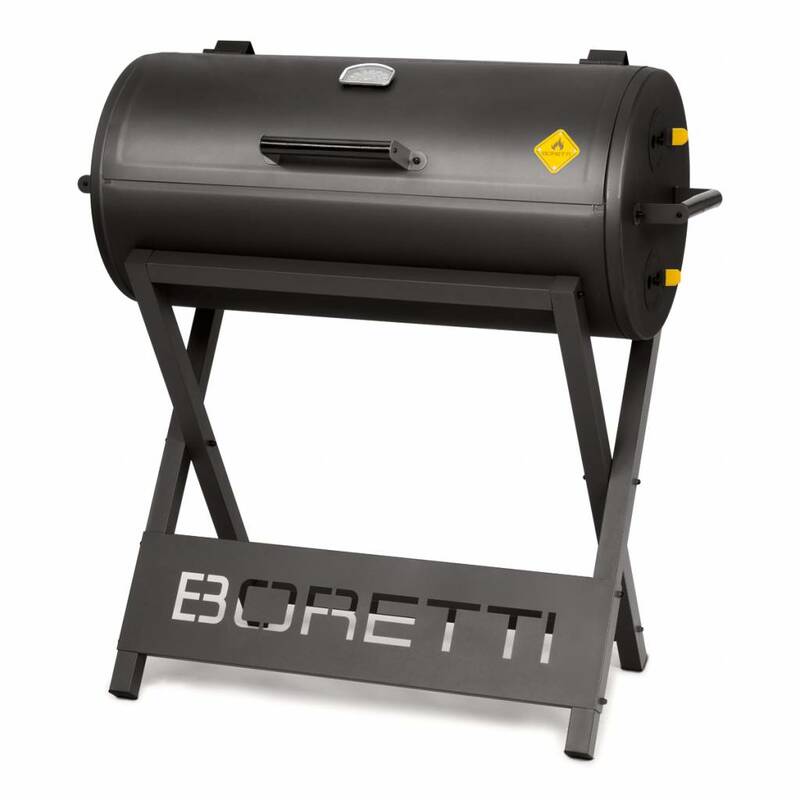 Boretti Barilo charcoal bbq made from 1.5 mm thick steel with an smoking oven design. 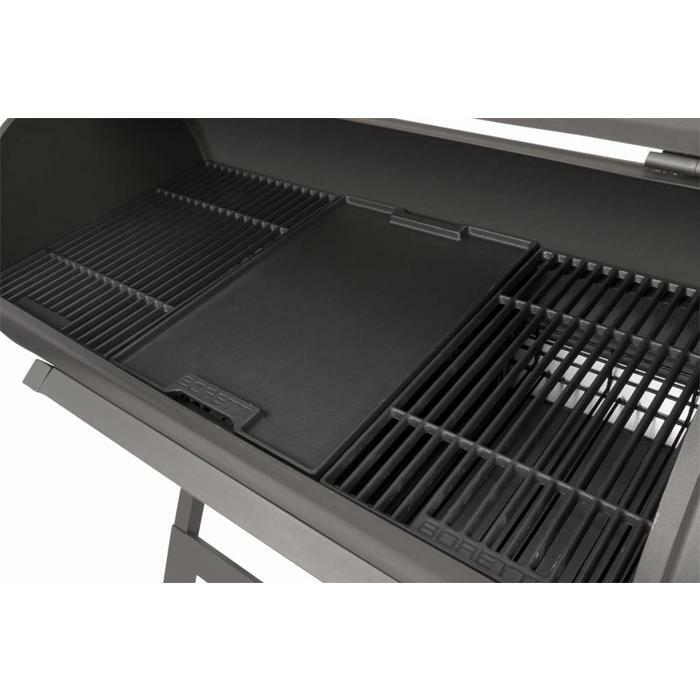 Perfect heat circulation for grilling meat and fish. 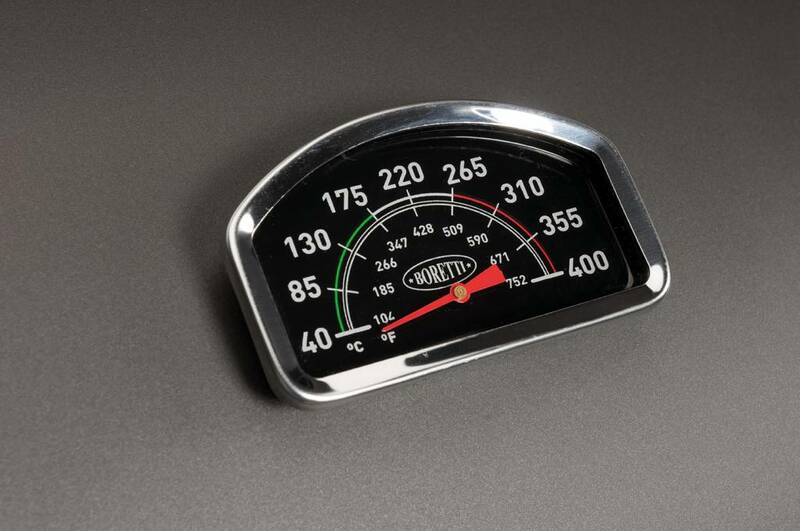 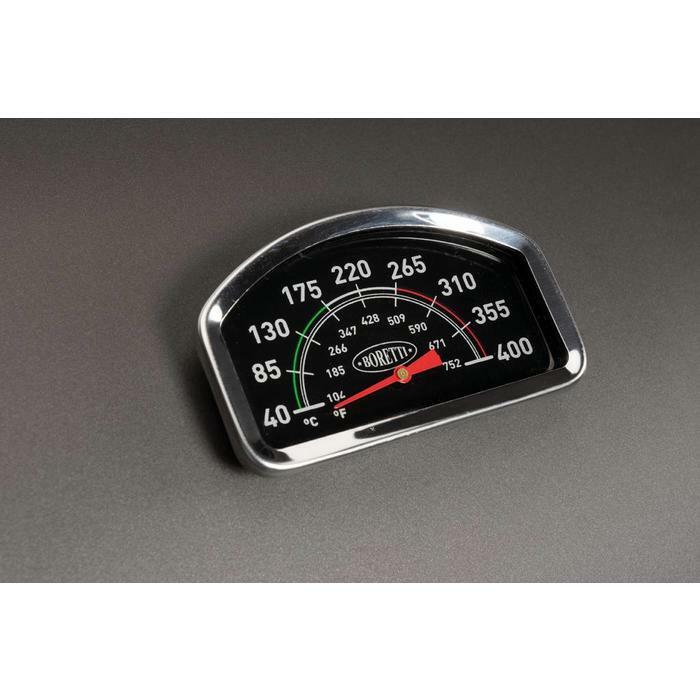 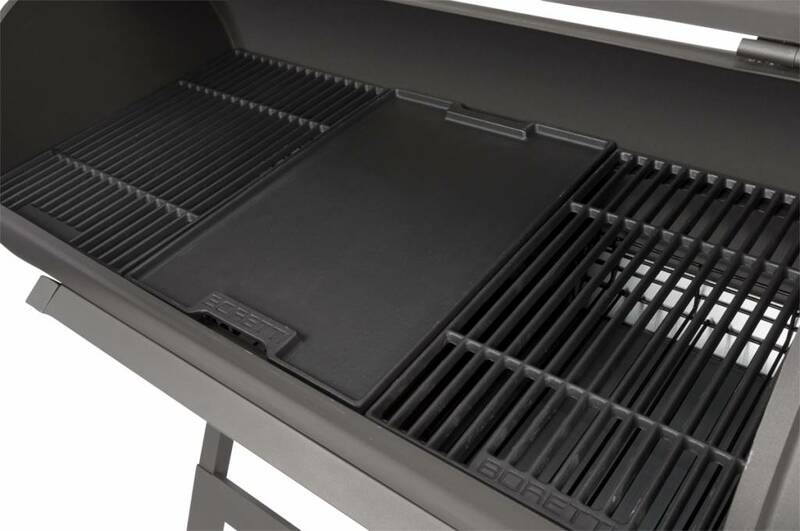 The usable cooking surface is 84 to 41 centimeters. 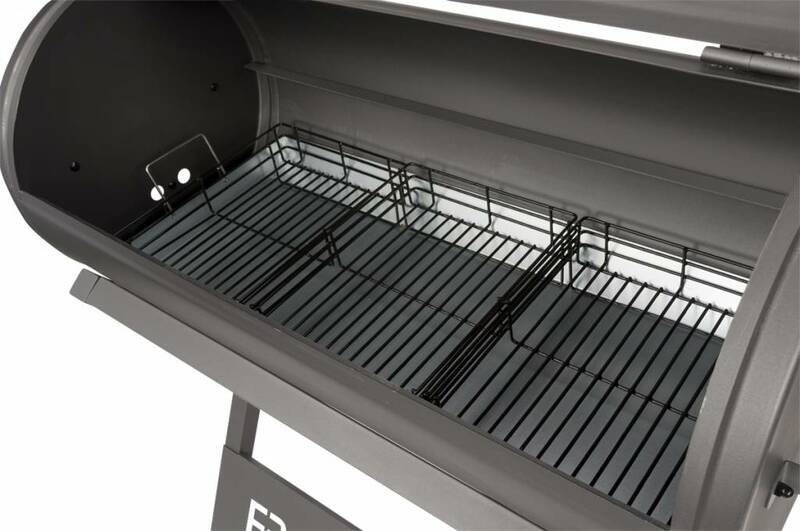 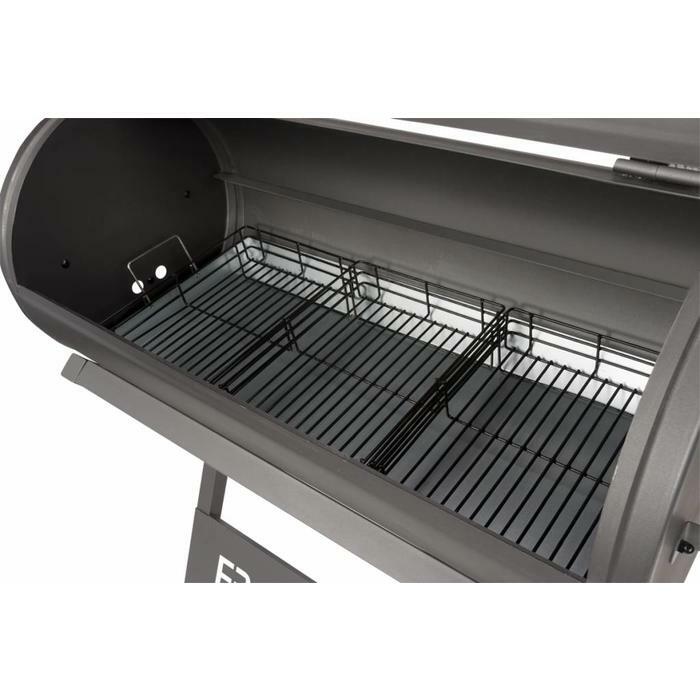 The charcoal grill is suitable for direct and indirect grilling.